I hope your weekend was fabulous, all you bookish people! I know things have been a little spotty over here. I'm currently on vacation and, as I'm currently residing with my blogger partner in crime, we've been more lax on keeping up with this :). Sometimes vacation just needs to be filled with slacking off and enjoying yourselves. I do, however, have a giveaway for you! 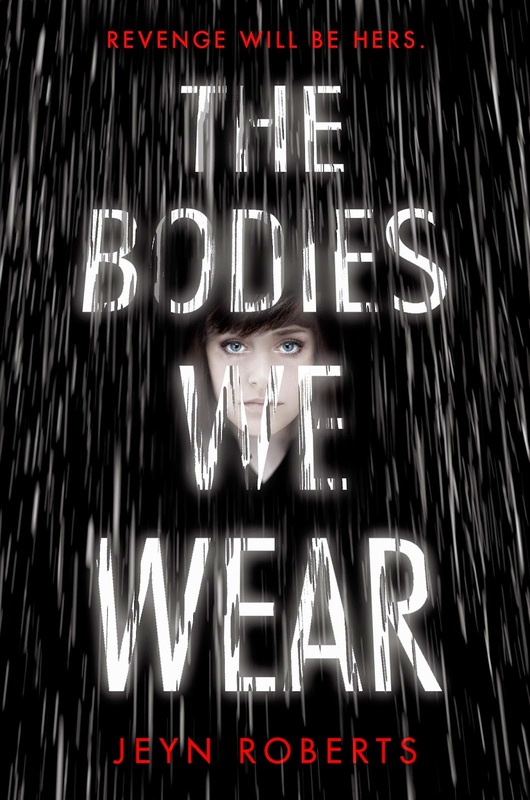 The review for The Bodies We Wear by Jeyn Roberts will be up tomorrow, but in the meantime here's a giveaway of that same book for you to win! Open to mailing addresses in the U.S. and Canada. Giveaway is for two physical copies of the book, one each to two winners.